Bitola, Macedonia | Words, By George! The Clock Tower of Bitola, known as Saat Kula is a clock tower and one of the landmarks of the Macedonian city Bitola. 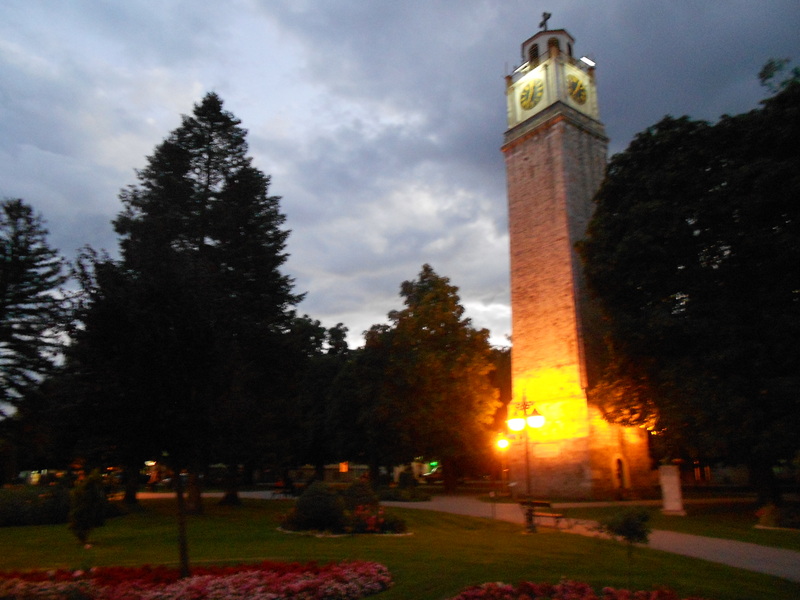 The Clock tower in Bitola, unlike obsolete water towers which were built by the Austro Magjar empire, is a very practical monument aiding people with the time of day. According to legend, the existence of the Clock Tower was mentioned before in the 1664 (17th century), the present Clock Tower was built in the 1830s, in the same period when nearby, the Orthodox Church of St. Demetrious was built.